In the event of an emergency, time is of the essence, and having the right information available could be lifesaving. 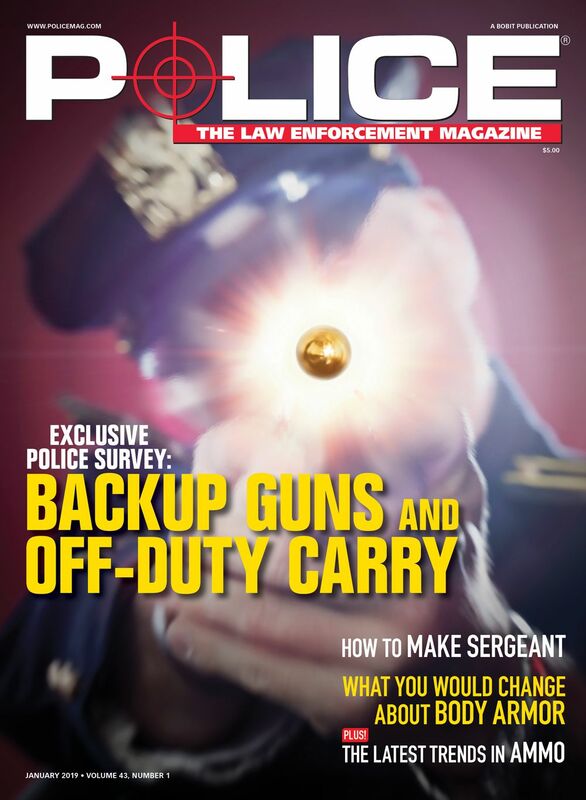 HD Barcode LLC has developed a complete solution designed to assist officers with accessing important information about their injured or fallen colleagues. 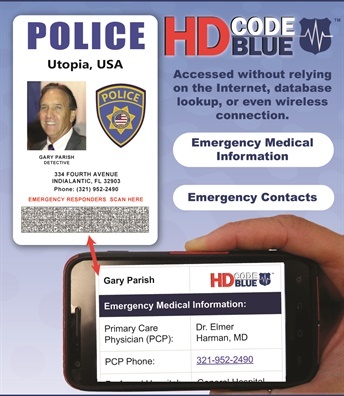 HD Code Blue is a turnkey solution designed to help users embed comprehensive medical data of officers and their emergency contact information into a private 2D code that is only readable by department issued approved reader devices. Personal information such as blood type, allergens, medications, emergency contacts, and other critical information is first input into HD Code Blue’s data entry program. With customizable templates, complete administrative control, and the ability to import or export to 3rd party software, this process can seamlessly integrate into existing personnel data entry procedures, offering a user friendly experience. 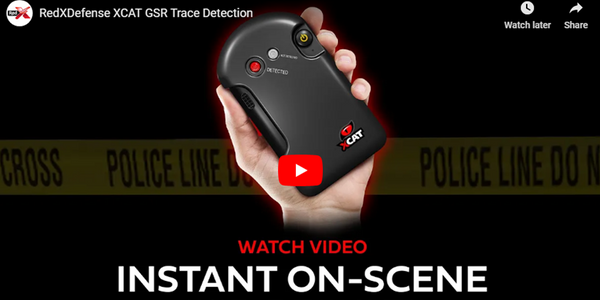 This information is converted into a secure 2D code called an HD Barcode, and printed directly on or applied to personal identification cards via a small label made of an industrial grade, water resistant Teslin material. Once the 2D code has been created, it is not stored in a database and the only human-readable information printed is a numerical identifier. Additionally, HIPAA regulations do not apply due to the fact that the information is volunteered and the printed code with embedded information stays with the officer or agent. By incorporating the HD Barcode with the officer’s ID card, the officer will have his/her data in their possession at all times. 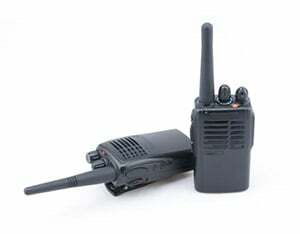 If an incident occurs that renders an officer unable to communicate, the code can be read by authorized personnel from that department or agency with an approved Smartphone without the need of an internet connection, wireless signal, or database lookup. 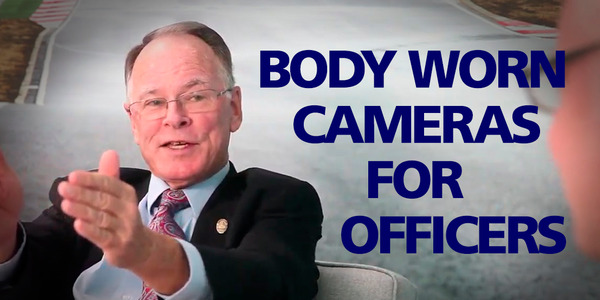 They will then be able to make well-informed decisions on plan of care until medical assistance arrives. At the very least, family members may be contacted and informed before the event becomes public knowledge. For more information about HD Code Blue, visit www.hdbarcode.com.